Bring your boat! 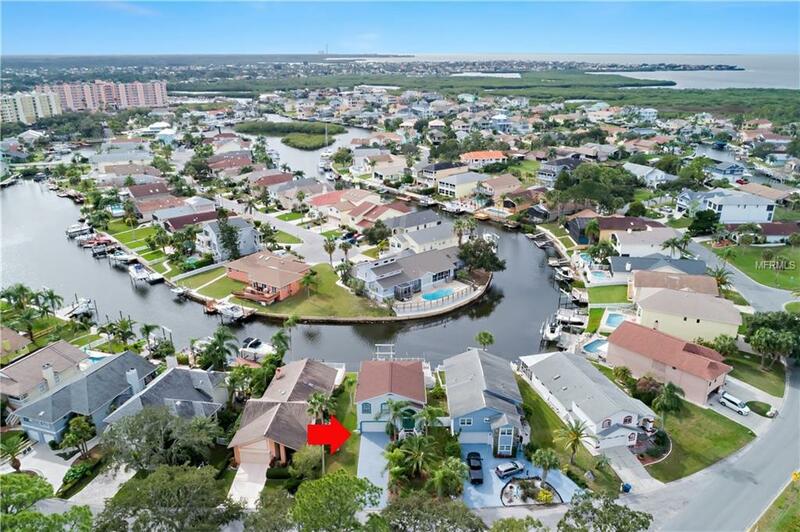 Just minutes from the open Gulf with no bridges, this fabulous waterfront home with dock and 7500 lb boat lift is being offered in the desirable community of Sea Forest of Gulf Harbors. Take a boat ride out to Anclote Key or just drift and fish. 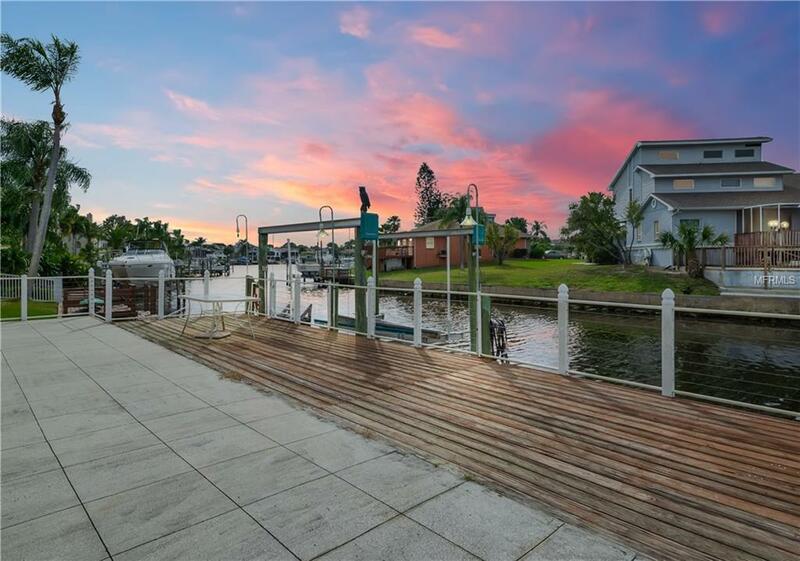 Relax on the spacious rear deck and enjoy the sunsets and watch the dolphins and manatees swim by! 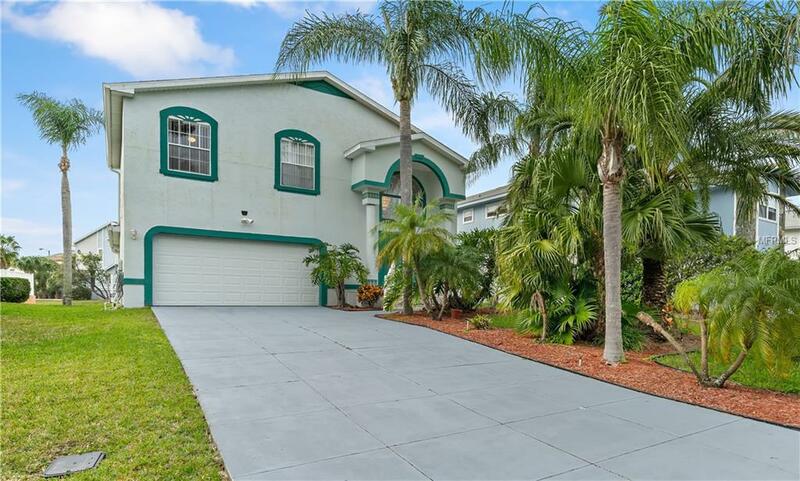 This move in ready home features 3 bedrooms, 2 baths. Enter into the grand foyer. 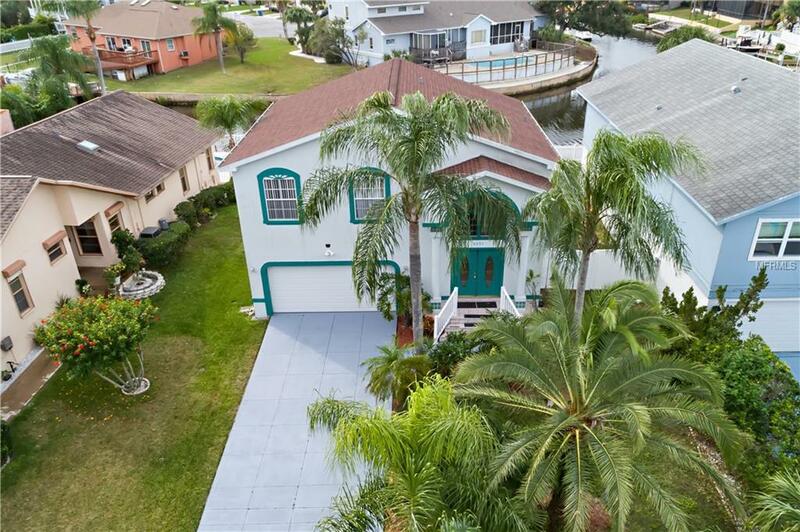 A great entertainment home with updated kitchen and great room, dining room, bathroom, Florida room, built in jacuzzi- all with beautiful water views. Upstairs features Master bedroom with water views, two separate bedrooms, spacious bathroom with garden tub and shower, double sinks. Newer roof 2013, new AC 2017. Community features heated pool and jacuzzi, sauna, waterfront clubhouse, tennis courts, private boat ramp, private Gulf front beach with bathrooms and picnic tables with BBQ grills. This property has it all!! Listing provided courtesy of Bradshaw & Bradshaw Realty Ser.